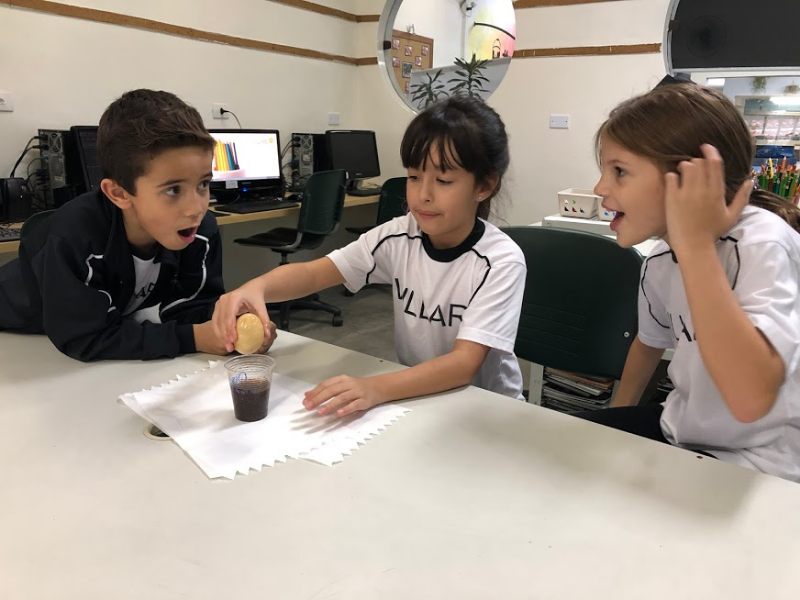 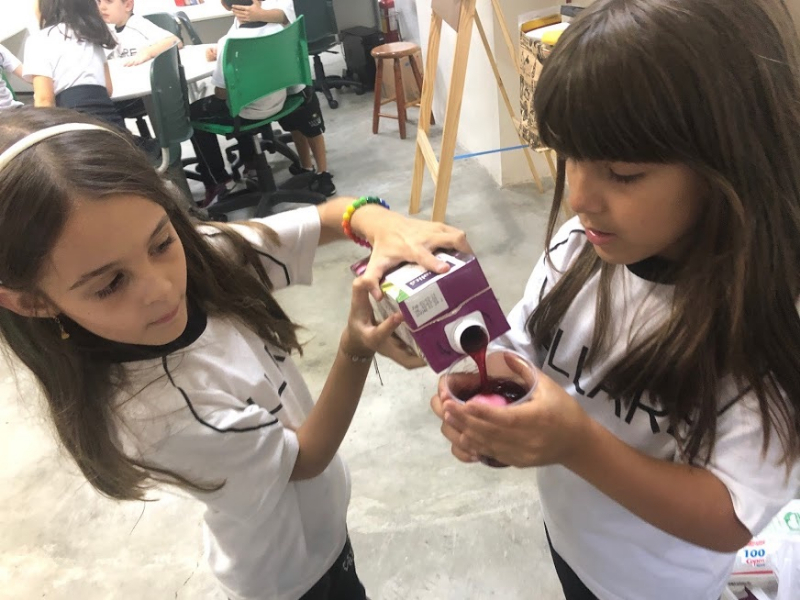 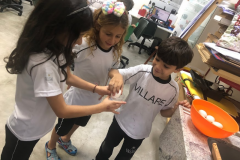 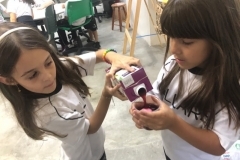 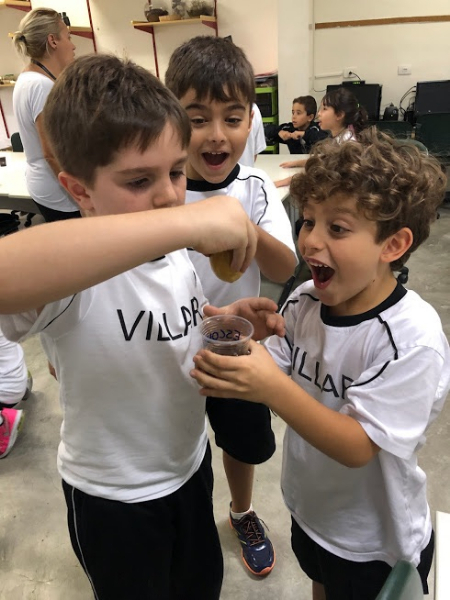 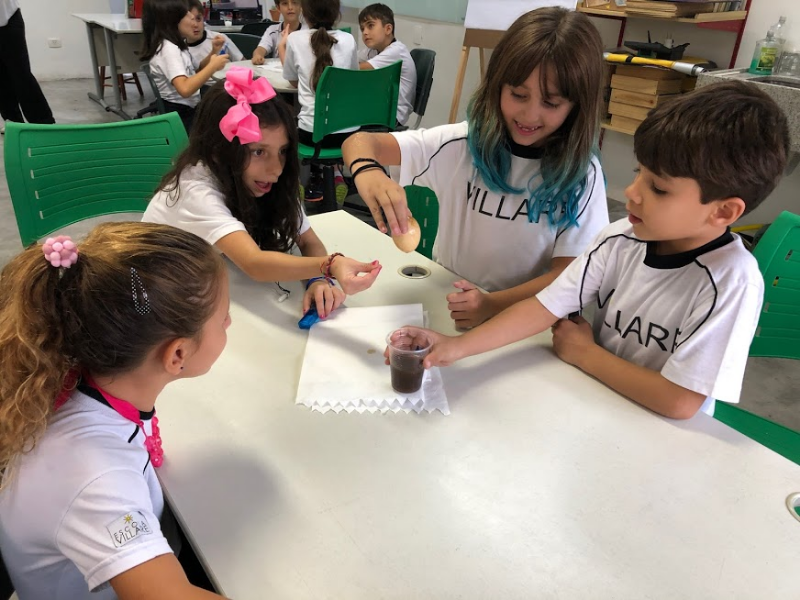 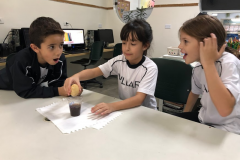 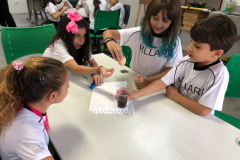 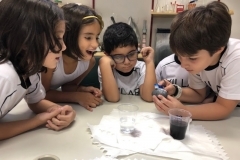 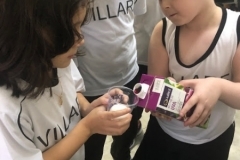 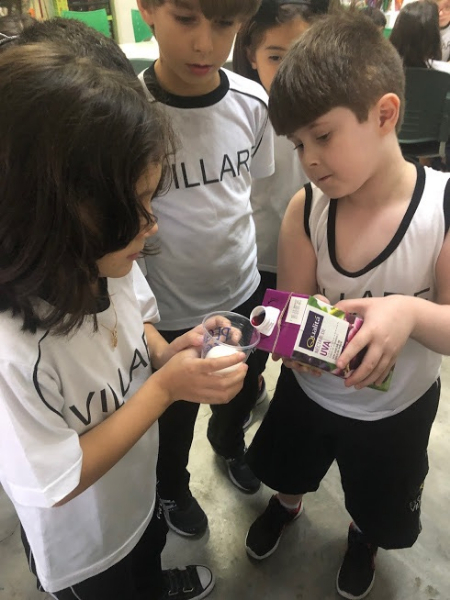 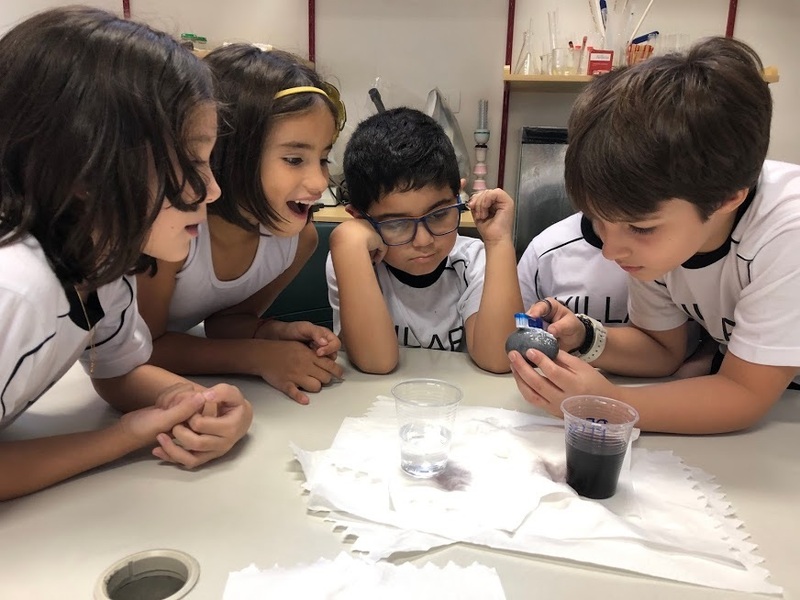 After learning the multiple functions of our teeth, 2nd graders were invited to be part of a new experiment: putting eggs inside cups of water, juice and soda to see what would happen. 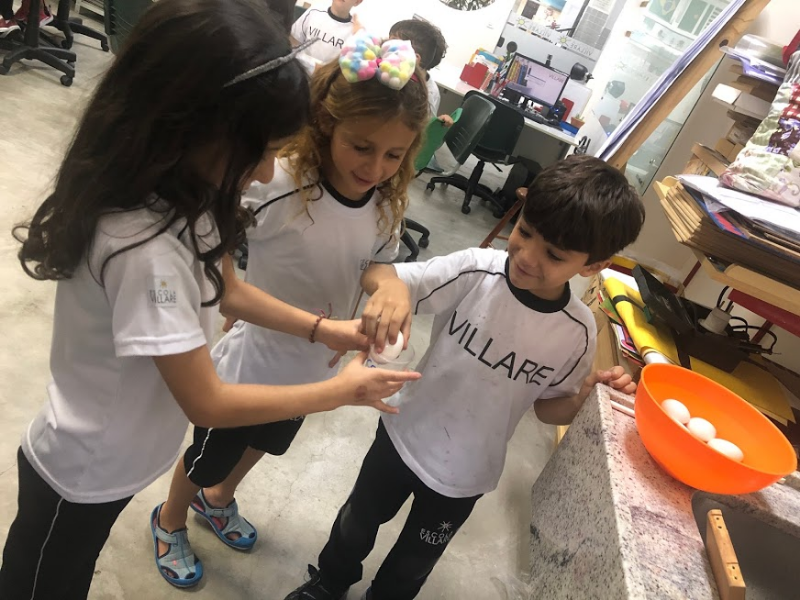 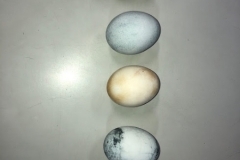 24 hours later, we realized the eggs were completely dirty, and the solution was to brush them using toothbrush and toothpaste. 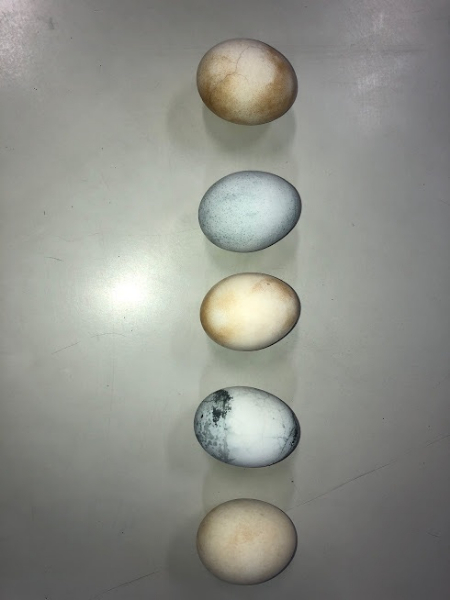 Check the results we got!